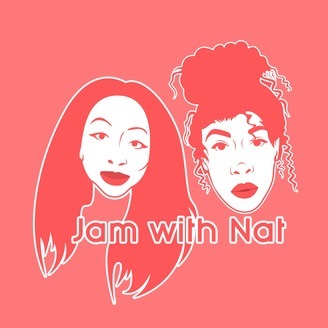 Hosted by Two friends, Jam with Nat, Jamilah and Natalie, podcast is a candid conversation available monthly. Each episode is a narrative journey of the triumphs, failures and insights from our boundary-pushing journey. Expect honest conversations aimed at helping millennials to embody a positive attitude, to give love while being loved more, achieve better relationships, take risks(but also don’t mind failing) and to overall achieve a higher level of happiness. Hosts: Jam - @JamilahEToni Nat - @MissScottsWay. 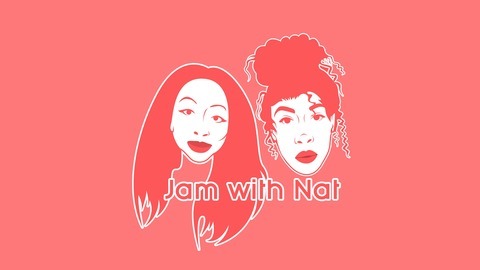 This week Jam and Nat sit down to discuss how to get the most out of 2019. They give you tips on how to get equipped in all areas of your life from career to more personal triumphs. Learning how to keep your blinkers on and stay focussed on YOU! Jam introduces you to Vibration boards and Nat gives you a personal account of how using one (along with vision boards)got her, her dream car!